My Success is your Success! From our home to your home....HAPPY THANKSGIVING! 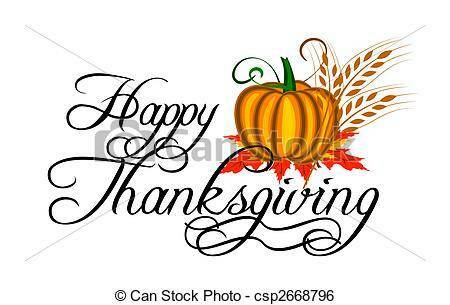 It is a special time to enjoy and give thanks to all of those who are and have been in our lives - whether it is family, friends, clients, customers or a stranger passing by - we are blessed and give to you our many thanks for touching and being in our lives. We are so very grateful for all that we have. To all of our customers and clients, thank you - thank you for your continued support, loyalty, and faithful trust in us to help you achieve your real estate goals. If it weren't for you..... we would not be here... We are your " go to" real estate brokers - even if it is just for information - you can count on us! YOUR success is OUR Success! If you would like more information on Belfair, Allyn and LakeLand Village homes for sale or Hood Canal and Puget Sound Waterfront Homes for Sale, drop me a line, give me a call, or stop on by. You can also check out the many choices and prices on my website! Whether you are buying or selling a home, don't put your goals off without talking to a local real estate expert with knowledge of homes for sale on Hood Canal, Southern Puget Sound as well as LakeLand Village, Allyn, Belfair and the surrounding area. I Build relationships for life. YOUR SUCCESS IS MY SUCCESS! From our home to your home… HAPPY THANKSGIVING! Hood Canal Waterfront Beach Cabin~Summer or year Round Waterfront Fun! Is this A NEW short sale dilemma? Know when to hold them… And know when to… What?? A little pat on the back… Okay A BIG PAT ON THE BACK!..